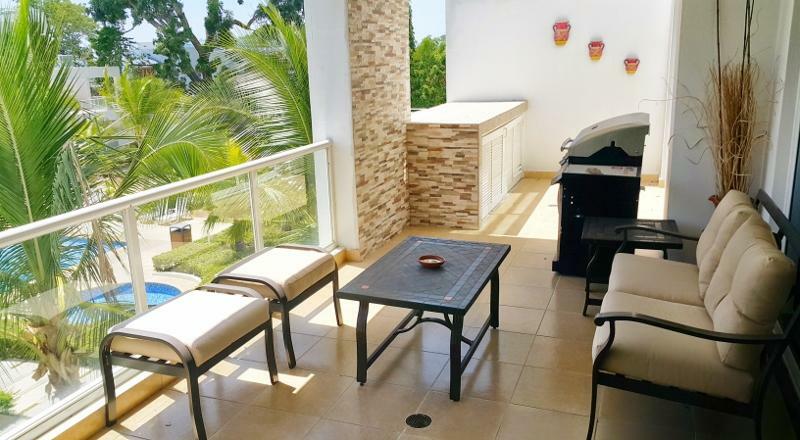 The district of Playa Blanca is located on the Pacific coast of Panama, a drive of 75 minutes from Panama City, Tocumen International Airport and the Panama Canal. 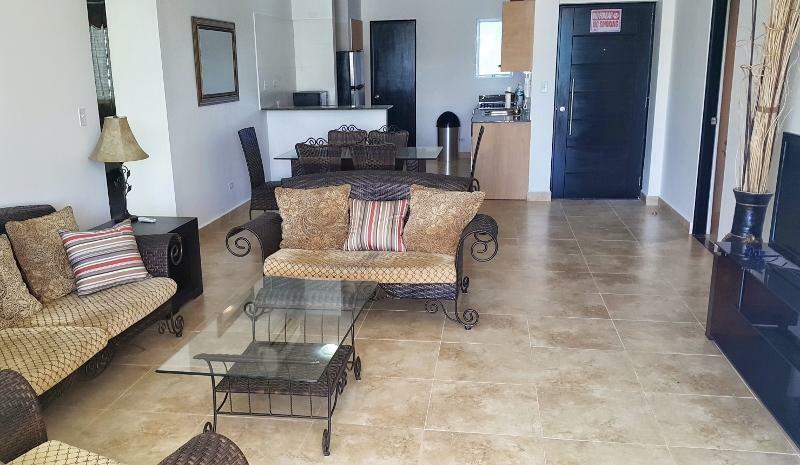 Playa Blanca also has a regional airport 5 minutes away. 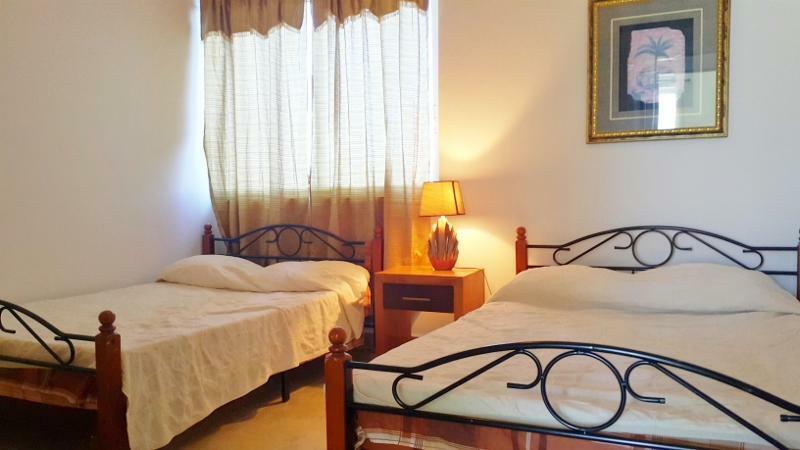 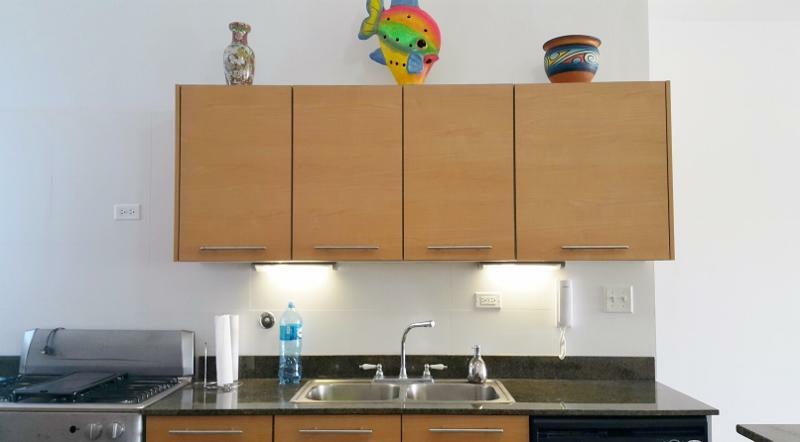 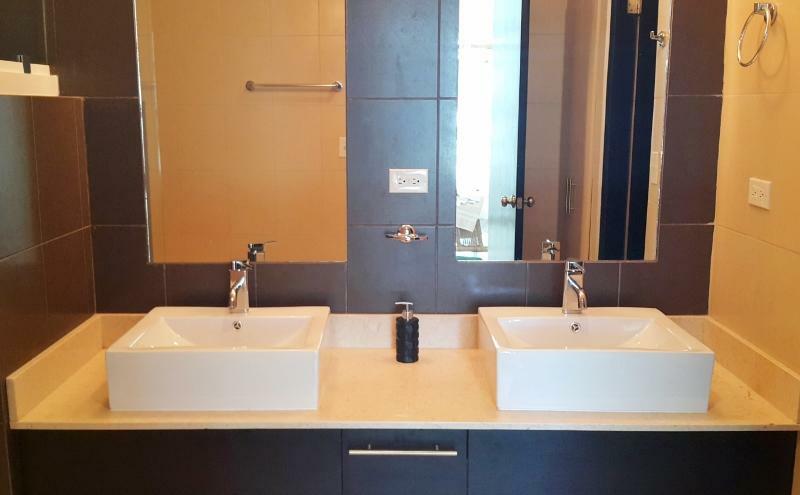 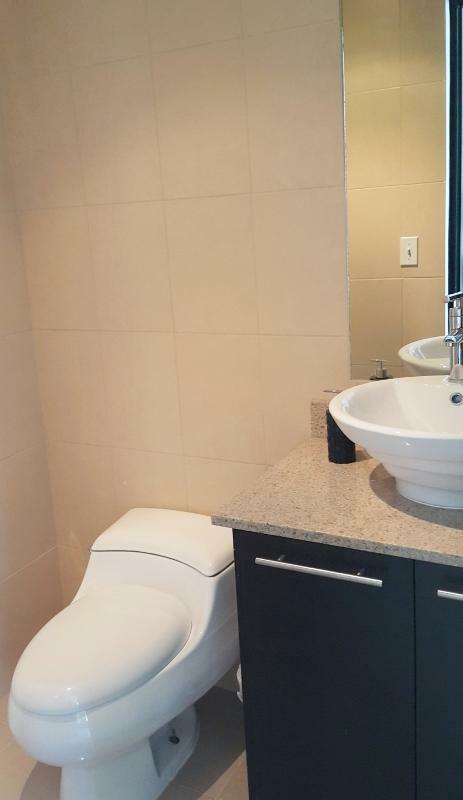 Each apartment comes with appliances and accessories, as well as large private balconies. 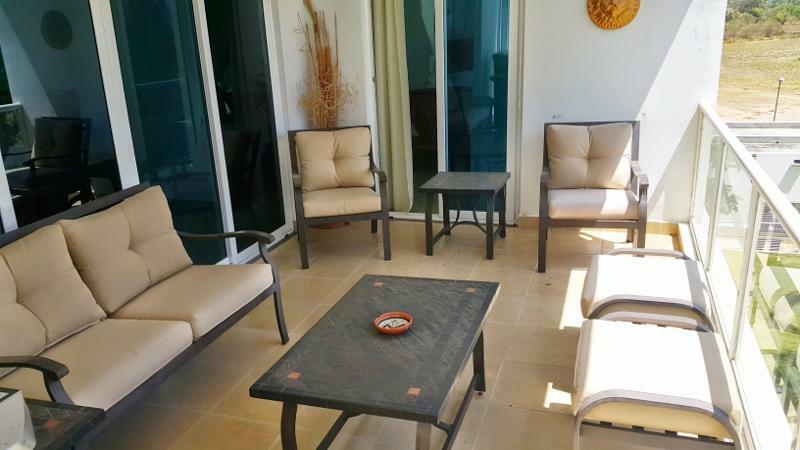 Terrazas residents enjoy an exclusive social area with a barbecue area, pool and beach access. 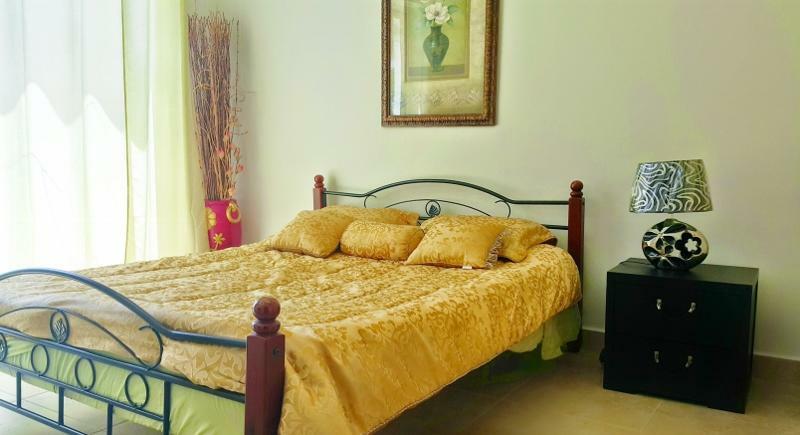 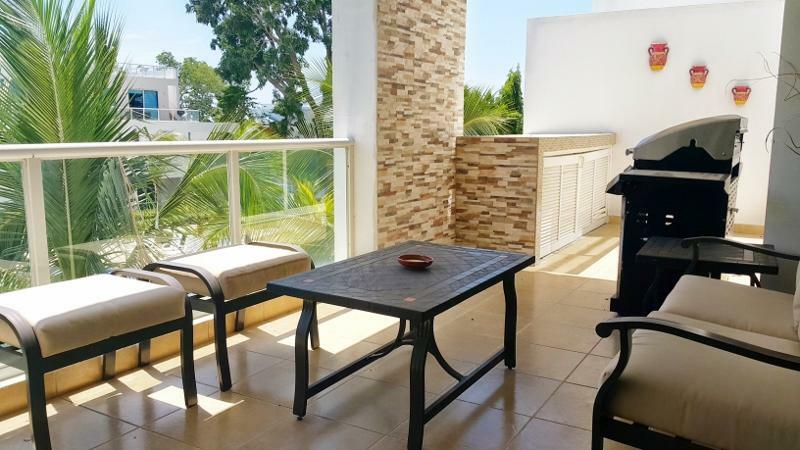 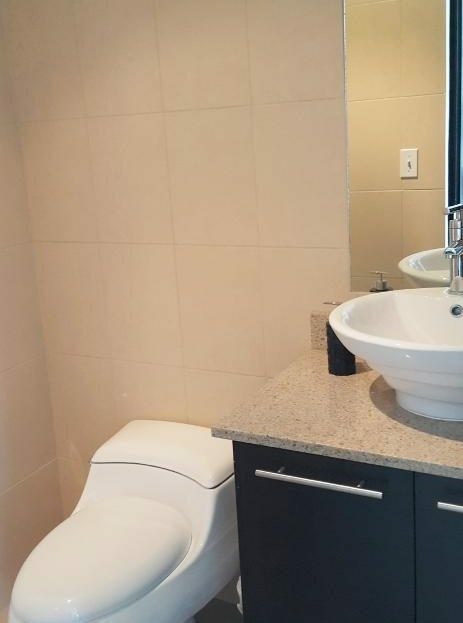 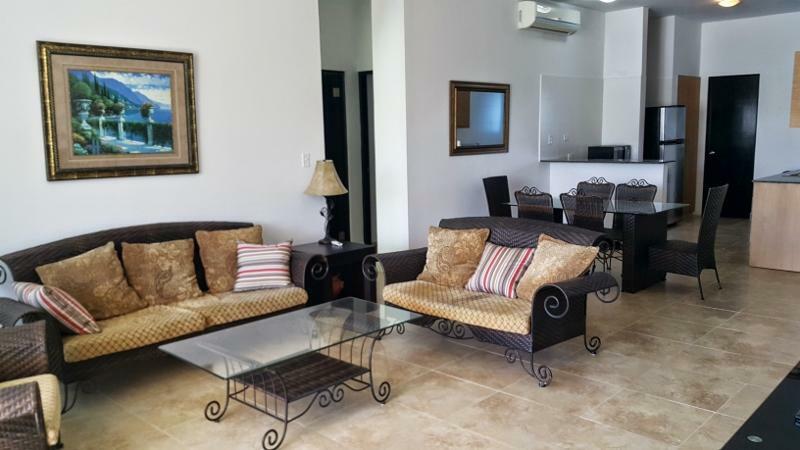 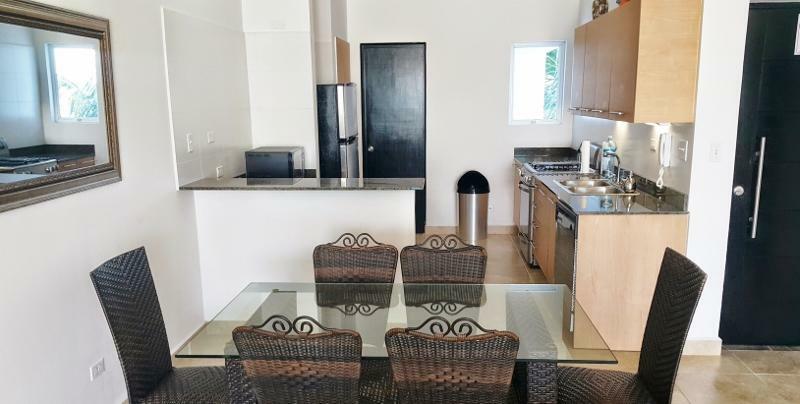 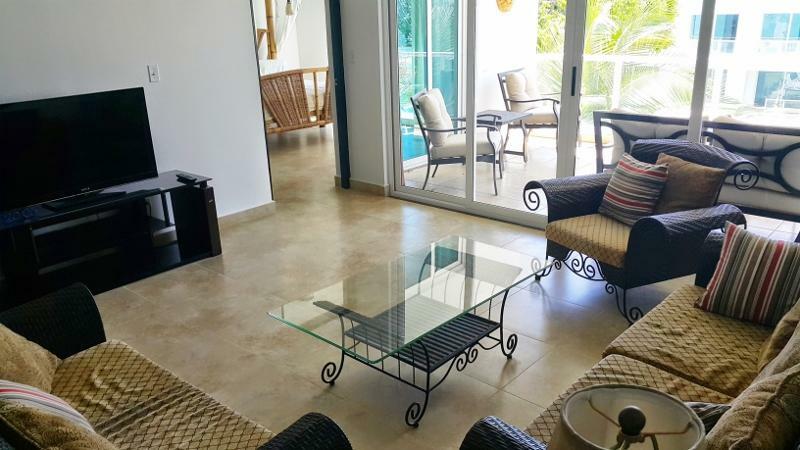 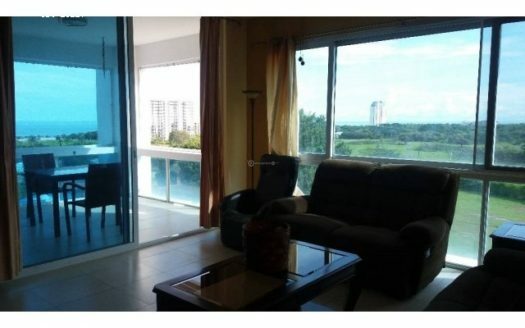 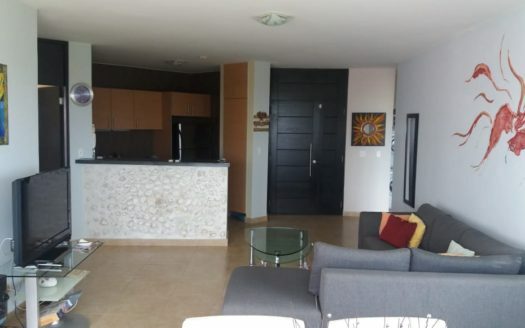 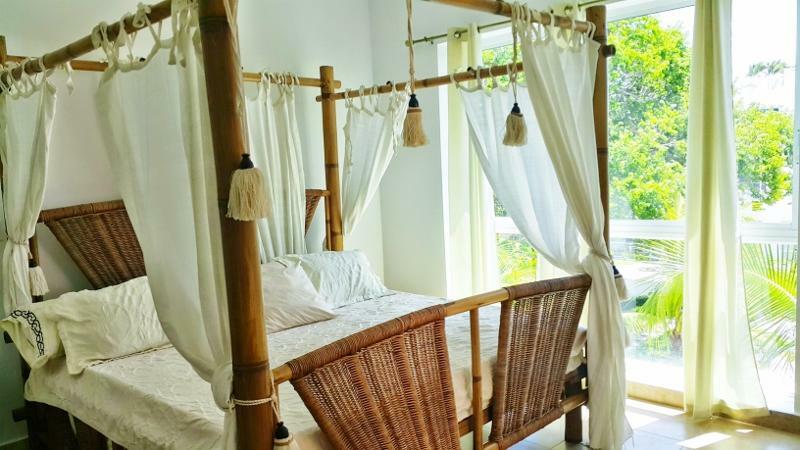 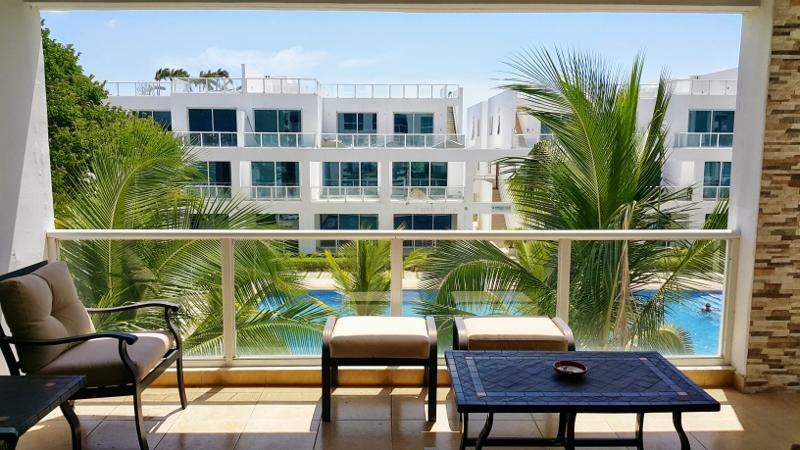 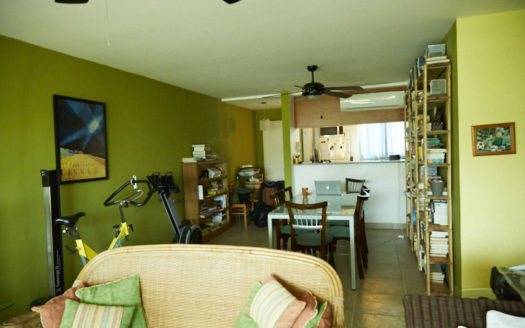 The condo has 167 m2, 3 bedrooms, 3.5 bathrooms, living / dining room, kitchen, terrace, overlooking the pool, furnished with stone improvements in the balcony, bar area and in the kitchen and pool view .